You're walking down the beach, enjoying the sun, maybe you're about to surf, maybe you feel like paddle-boarding, and then this thing comes out and eats your face. The end. 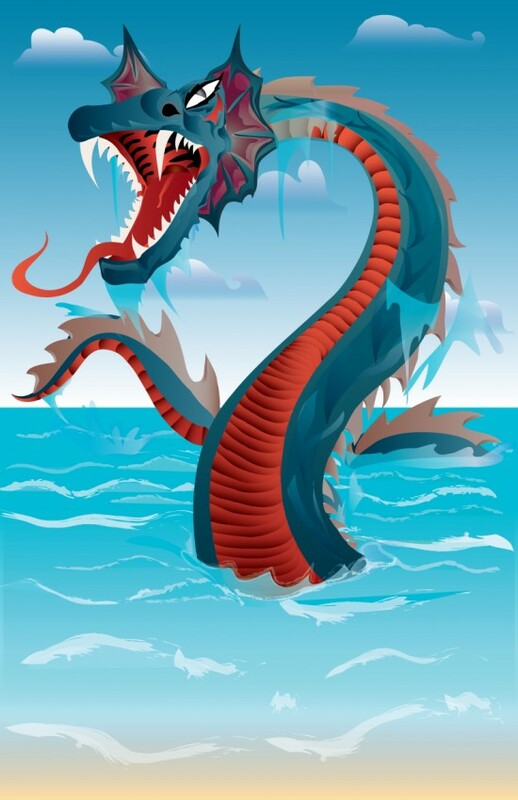 Tell your friends about Sea Serpent! Welcome to the store of riomarcos. We have 10 products on sale today.